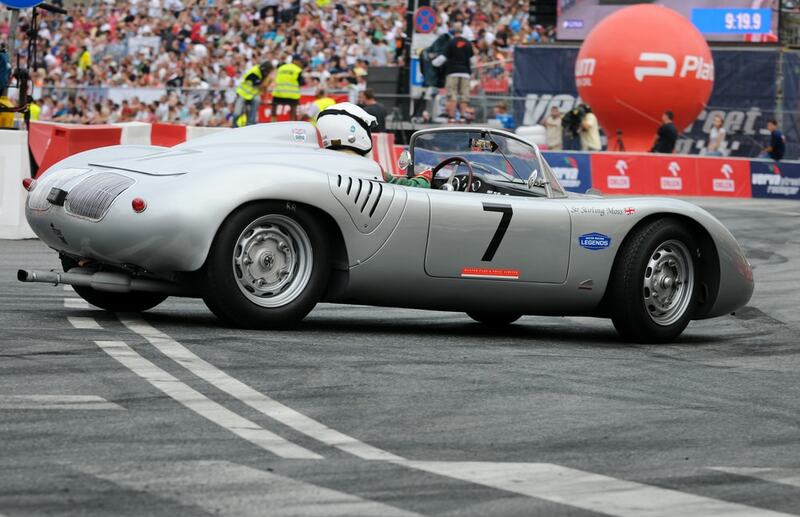 From 1951 to 1961 if you followed motorsports closely, chances are you know the name Sir Stirling Moss. The man was a legend in the early days of Formula One with several major wins and record setting runs. He may not have ever won the Formula One Championship outright but he consistently placed throughout his career and won 16 races throughout his ten year career. Over the decades he’s kept at it, changing roles across different racing leagues and working on and off the track. Today he’s mostly known as a major inductee into the International Motorsports Hall of Fame both for his achievements in the sport but also off the track as a broadcaster, analyst and commentator. 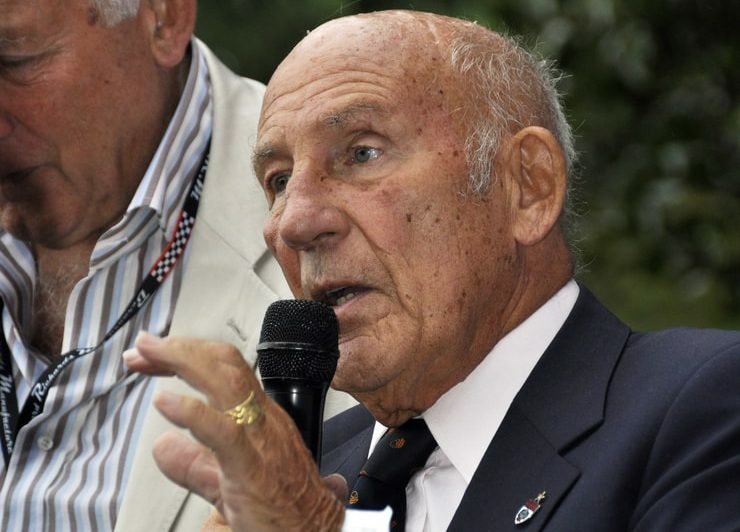 And now after a long, decade-spanning career in motorsports, at the age of 88, legendary racer Sir Stirling Moss will officially retire from all motorsport affiliations. The announcement of Sir Stirling Moss’ retirement might come as a shock to some. It was announced by none other than Moss’ son, Elliot Moss who took to his father’s official website to break the news. Said website is also scheduled to go offline permanently shortly after. Moss was an on and off active racer for decades. Even after bowing out from Formula One in 1962, he still managed to make one-off appearances in major international racing events across the 60s, 70s, 80s, 90s and early 2000s before announcing the end of his time on the track before the qualifying round of the 2011 Le Mans. However, it was outside of Formula One where Moss really found his success. It was in 1955 that Moss managed to snag a win at the Mille Miglia in a Mercedes-Benz 300 SLR. The following year he scored a major victory at the 24 Hours of Le Mans while driving an Aston Martin DB3S. Chances are maybe you know nothing about his career in Formula One. However you might have heard or seen his name on several cars. 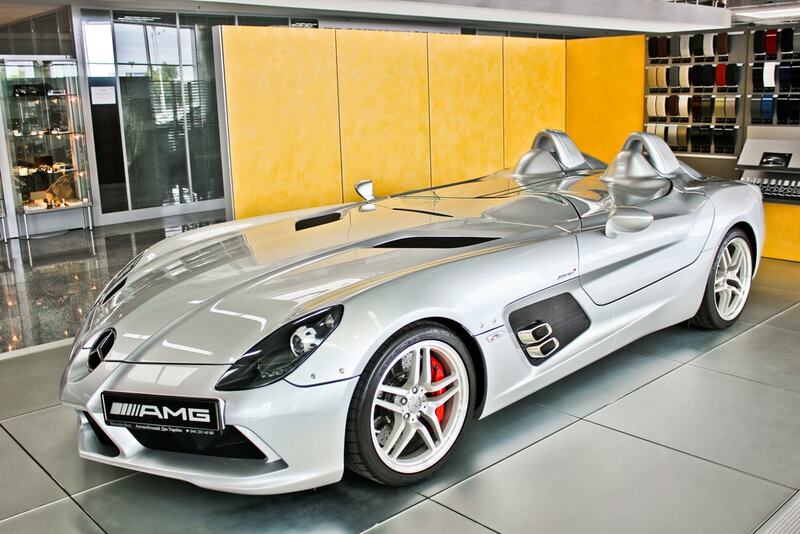 Both his actual name and his previous affiliations have found their way on several production cars including the 2009 Mercedes SLR Stirling Moss in 2009 and the 2007 SLR McLaren 722. Now you might ask what the latter has to do with Moss, it’s actually a direct reference to his start time of his record-setting 1955 Mille Miglia run—7:22 a.m. Later in 2016 the Knobbly Stirling Moss Edition was released in 2016, which was a revival of the Lister Jaguar of the 1950s. At 88 years old you might think to yourself “better late than never” for Moss’ retirement. However just looking back at his career from leaving F1 in 1961 to 2011 leaving the track altogether, Moss lived and breathed racing. On his site, he noted that this official retirement from his passion gives him a chance for some “much-deserved” rest and also quality time with his wife and family. Much deserved indeed.